The world’s largest dog show Crufts has suffered a major blow this week, following reports that as many as six dogs were potentially poisoned at this year’s show at Birmingham NEC. 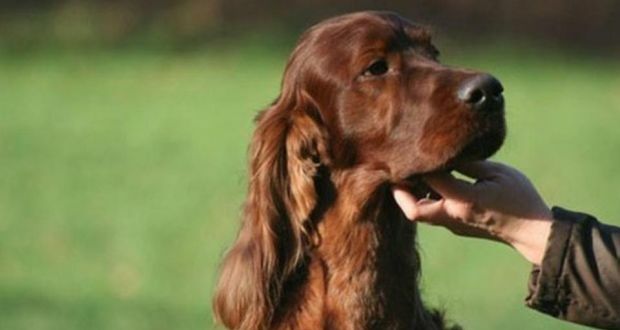 First of all, an Irish setter named Jagger, who came second in his class at the show on Thursday 5 March, collapsed and died the day after he returned to Belgium with his owners following the event. The owners of the three-year-old dog have claimed that beef laced with unknown poisons were found during a post-mortem examination. Now, the owners of several other dogs who took part in the show have also claimed that their pooches have fallen ill following the event. A Shih Tzu is believed to have died over the weekend too. The Kennel Club, which organises Crufts, is said to be investigating these claims. Of course, though, when there’s the slightest sniff of trouble at an event like this it gives an opportunity for all sorts of other goings-on to come to light; not necessarily good goings-on either! The dark side of the uber-competitive show was bound to rear its ugly head in the aftermath of the alleged poisonings, which the owners of the Irish setter say was “the work of some random psychopathic dog hater who decided to visit Crufts with one thing in mind”. Various incidents over the years have been highlighted again in articles about this bizarre murder mystery, which isn’t good news for the Crufts organisers. Will people be put off entering their pooches next year, or will they risk the seemingly sometimes fatal competition that comes with it? Either way, The Kennel Club could have done without this story which has undoubtedly overshadowed any of the positives to come from Crufts 2015.